One of my favorite simple little pleasures in life is stationery. I love to write sweet notes to my husband, send cards to my family, and follow up every kind gesture or gift with a thank you note. Beautiful stationery is my weakness! I love doting over every detail from the way the envelope is addressed to the added stickers and stamps that make each piece unique for the person receiving it. 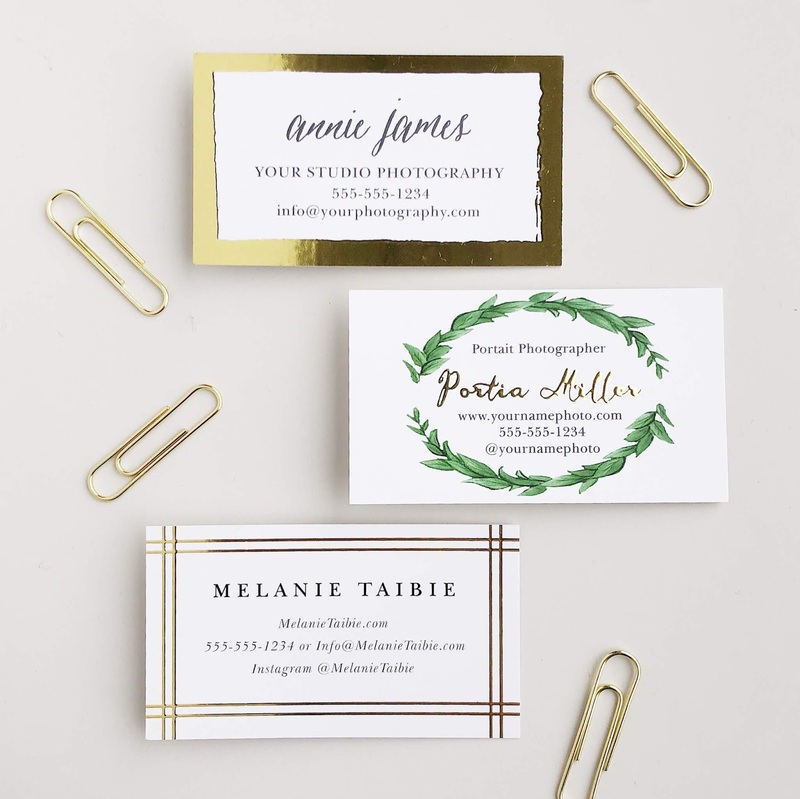 Outside of my usual stationery staples, I’m a sucker for beautiful invitations, memorable holiday greetings and eye catching quality custom business cards. When Basic Invite reached out to me to share their gorgeous products with my readers, I immediately got lost down a rabbit hole browsing all of their beautiful designs and custom color options on their site. Their aesthetic is beautiful and their prices are so reasonable (be sure to see the 15% off coupon code at the bottom of this post!). As a freelance designer myself, I can vouch for the importance of having the best looking business cards to represent yourself or your business. Often times this is the first impression a client, partner or potential customer will have of your work so it is important to impress! 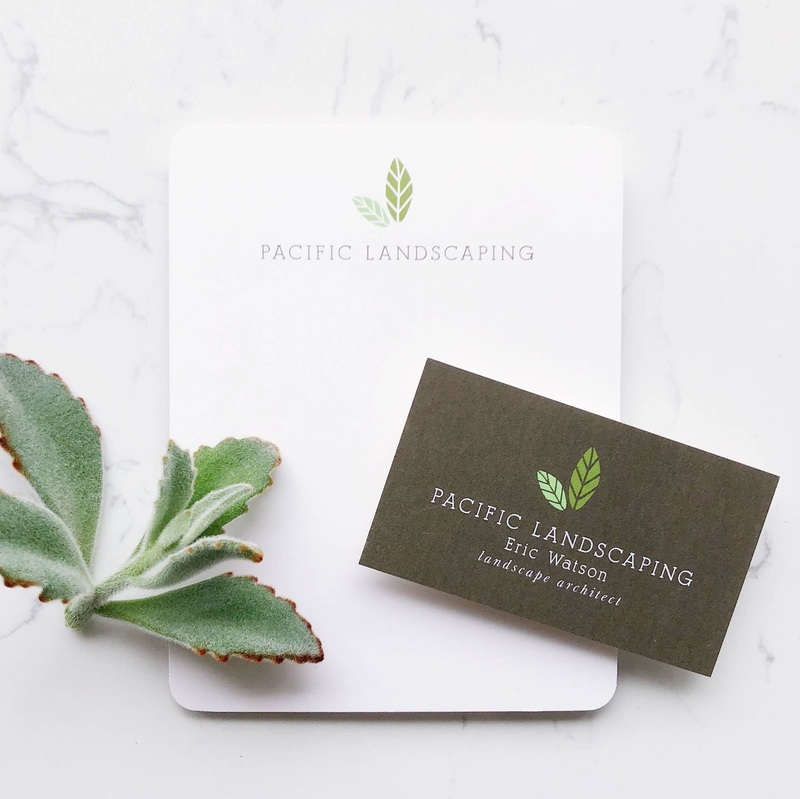 These days, creating business cards online has become a common practice but not all stationery are equal in terms of quality and customization — two important factors. Basic Invite is one of the few websites that allows customers almost unlimited color options with instant previews online. Once you select a design you can change the color of each element on the card to over 180 different color options so you can make sure the card is exactly how you want it down to the most minute detail. This is what sets them apart from almost any other online stationery company. 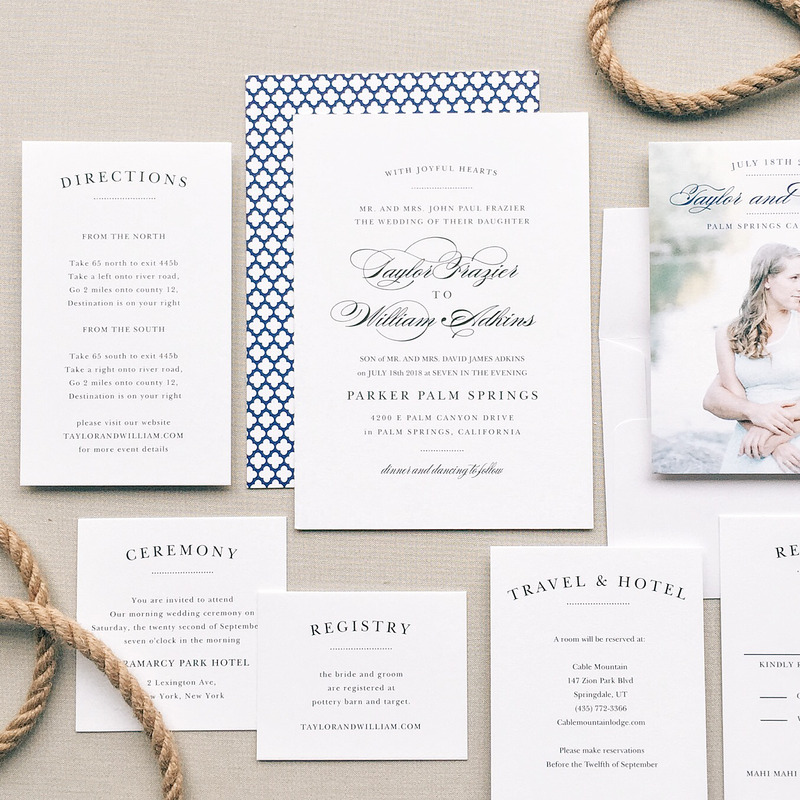 Basic Invite is one of the few websites that allows customers the ability to order a printed sample of their actual invitation so they can see exactly how it will print as well as the paper quality before they ever have to place their final order. This is a rare feature that is so important! There’s nothing worse than getting your finished product and noticing a mistake or something that’s a bit off. Basic Invite is just as colorful with their envelopes as they are with their invitations. You can choose from over 40 different colors when it comes to envelopes so that you can make your invitation stand out even before it is opened. All of the envelopes are peel and seal so the envelopes can be quickly and securely closed — time saver! Basic Invite offers an address capturing service that allows you to simply share a link on Facebook, Twitter, Instagram, or any other form of social media to request your friends and family’s addresses which are then stored in your Basic Invite account and can then be selected during the design process. Basic Invite offers recipient address printing at no cost on all Christmas card orders. This is so helpful and takes care of a lot of the daunting details that come along with sending out large batches of cards, especially during the busiest time of the year! Foil cards are available in gold, silver, and rose gold. Choose from flat or raised foil on all of Basic Invite’s foil designs. This design element will add a lot of interest and is such an eye catching quality for festive designs or fancier pieces. With a little one just recently joining our family, I know there are many occasions for invitations and cards to come over the next several years. 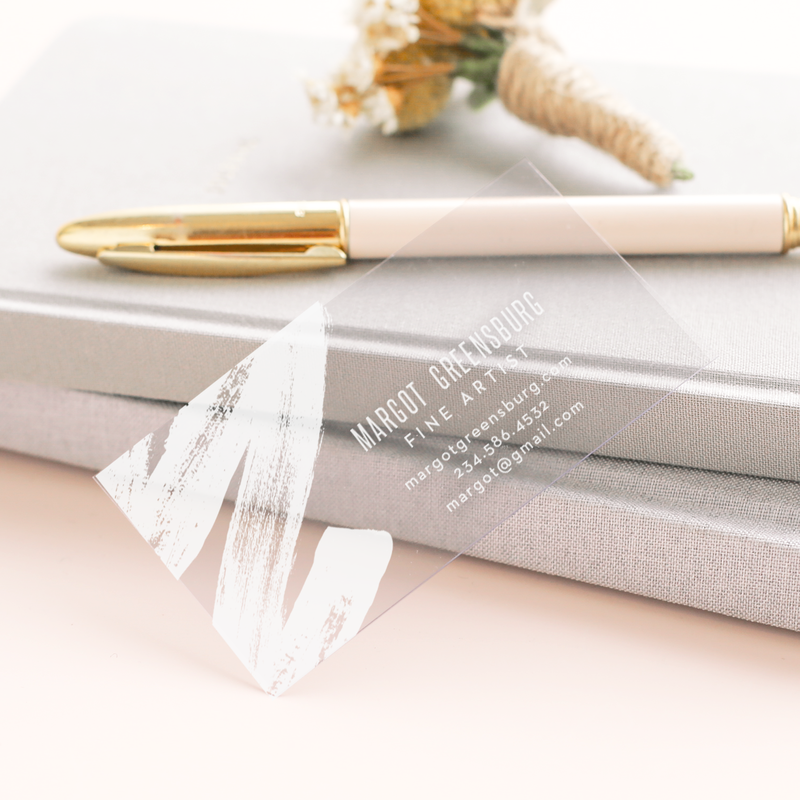 With Basic Invite’s wide variety of products and designs, unique color customization capabilities and time-saving address capturing service I will definitely be headed to their site for my stationery needs in the future. It’s spring and there are so many fun things happening this time of year. 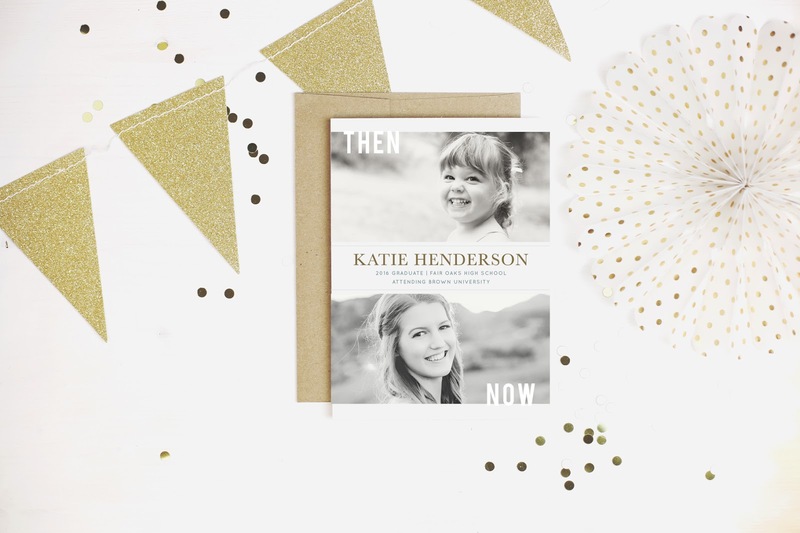 Holidays, birthdays, announcements, weddings and soon enough summer festivities — all of which are made that much more special with a unique invitation! 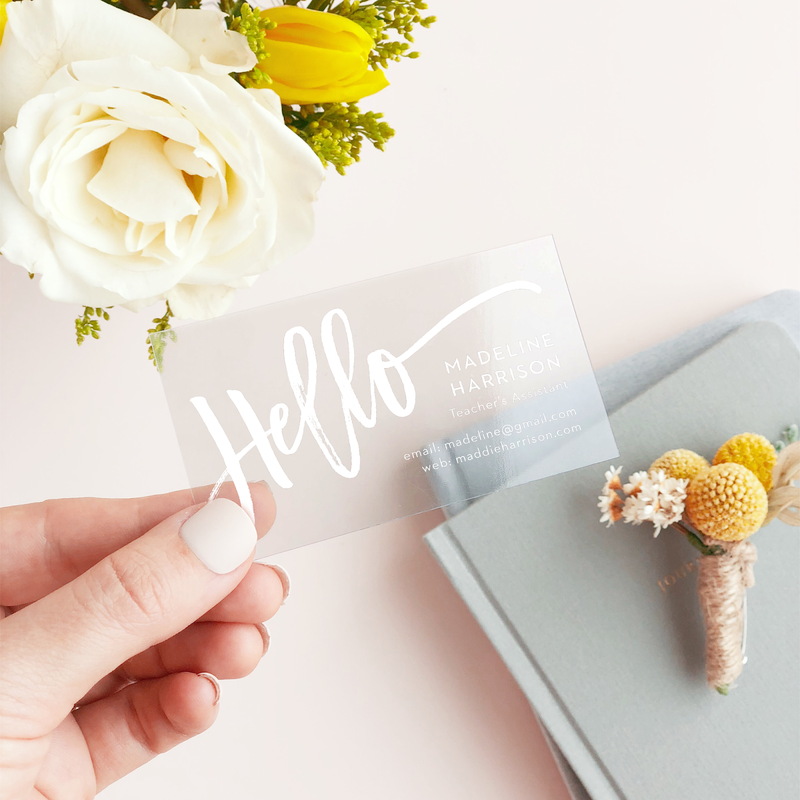 Or, better yet, spring is the time of new and fresh so give your business cards a fresh design and start the new season on a newly designed note for your business! Take advantage of this sale to get ahead on cards, invites or updating your business stationery! For more, follow @basicinvite on social media for their latest products, promotions and down right beautiful content! This is a sponsored post in partnership with Basic Invite. All reviews and opinions expressed in this post are based on my personal view.